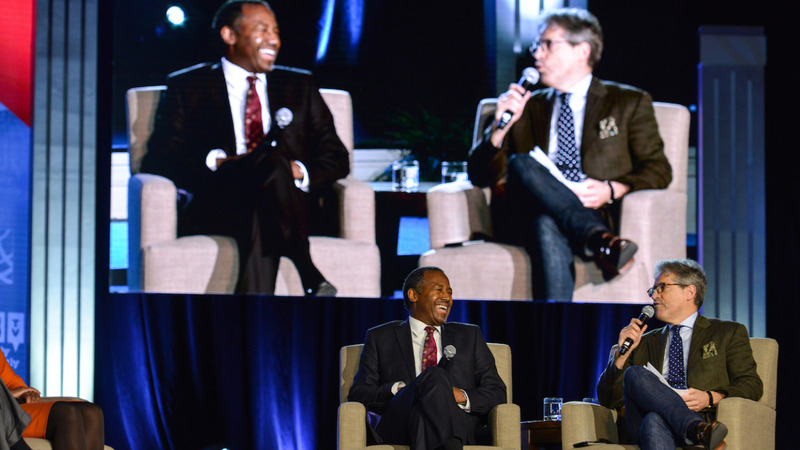 Eric on C-Span with Dr. Ben Carson Eric moderates a conversation with presidential candidate Ben Carson at the NRB's Presidential Forum. 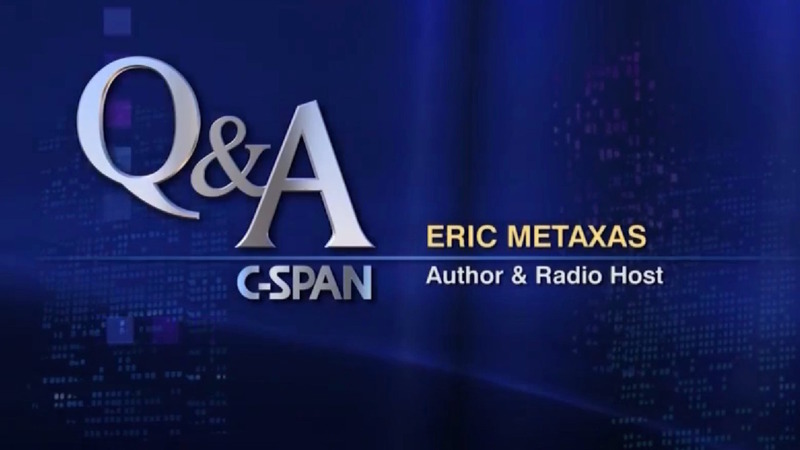 Eric on Fox with Judge Jeanine Pirro Eric appears on "Justice with Judge Jeanine" to chat about the Pope and Donald Trump, Hilary Clinton, and the movie Risen. 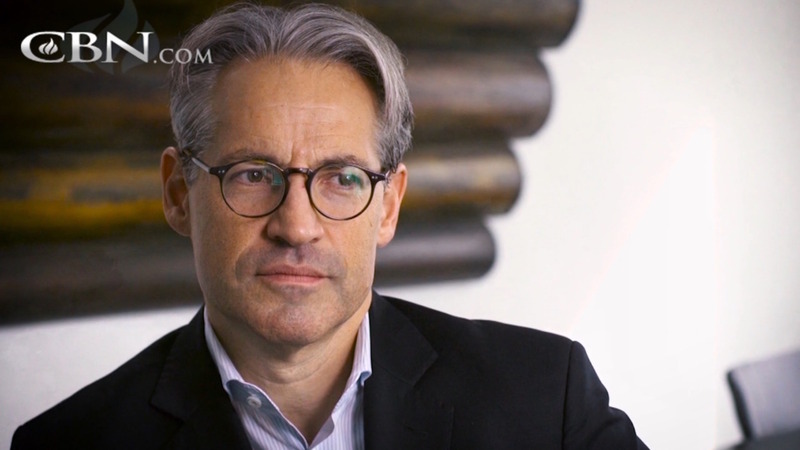 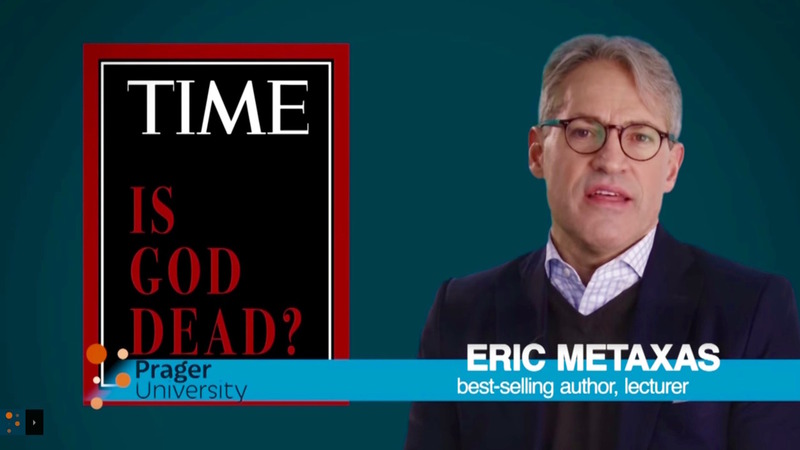 Author Eric Metaxas Profiles the Greatness of Seven Women CBN's 700 Club aired this special feature about Eric and his book, 7 Women. 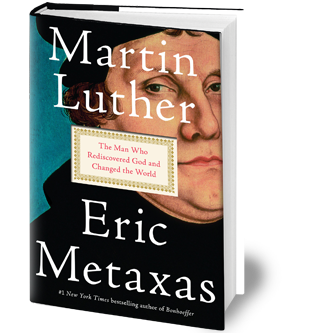 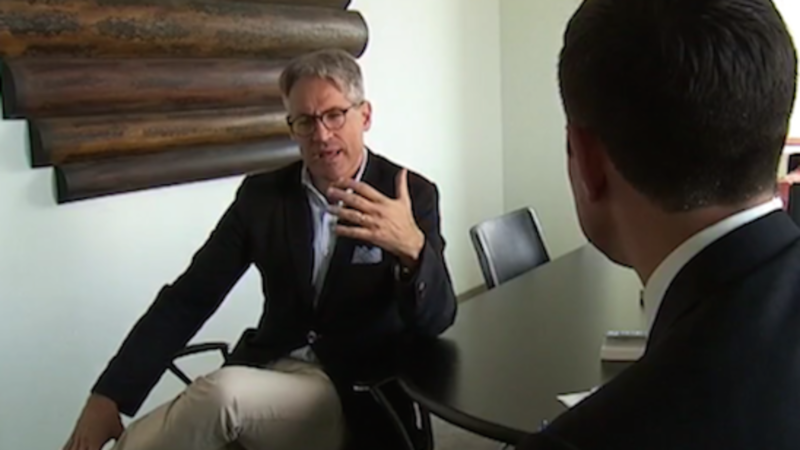 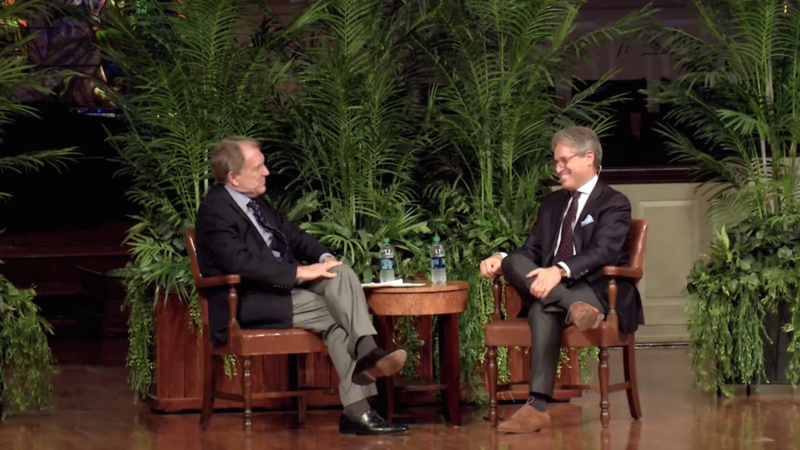 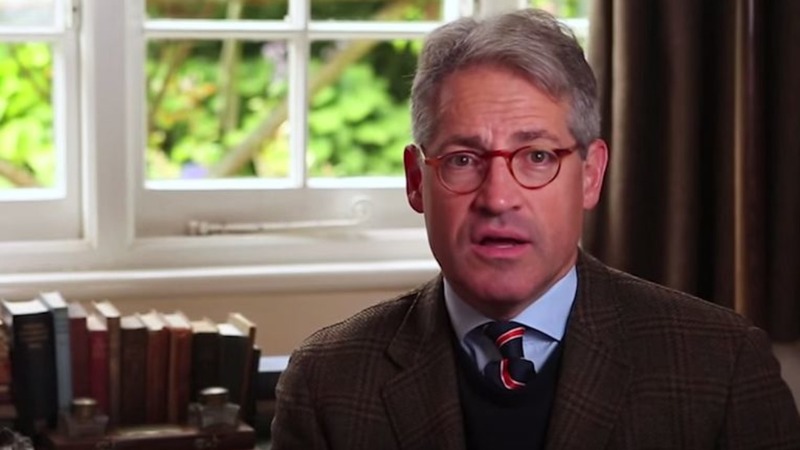 Q&A with Eric Metaxas Eric is interviewed by Brian Lamb on C-Span's Q&A. 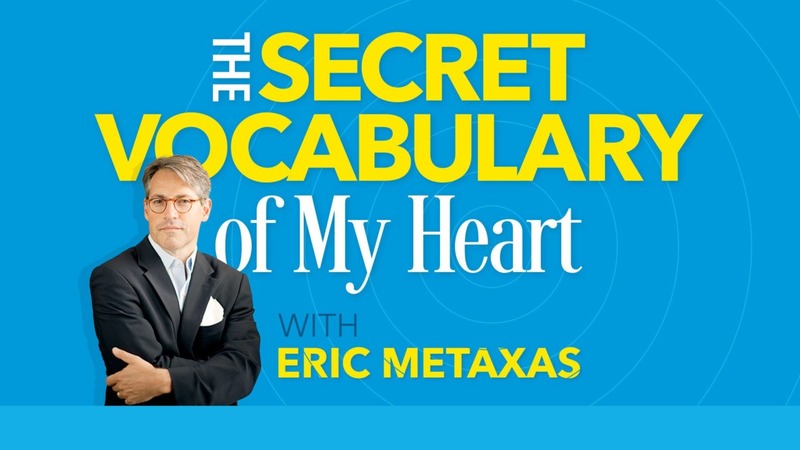 The Secret Vocabulary of My Heart Eric preaches a guest sermon at Church Of The Apostles.